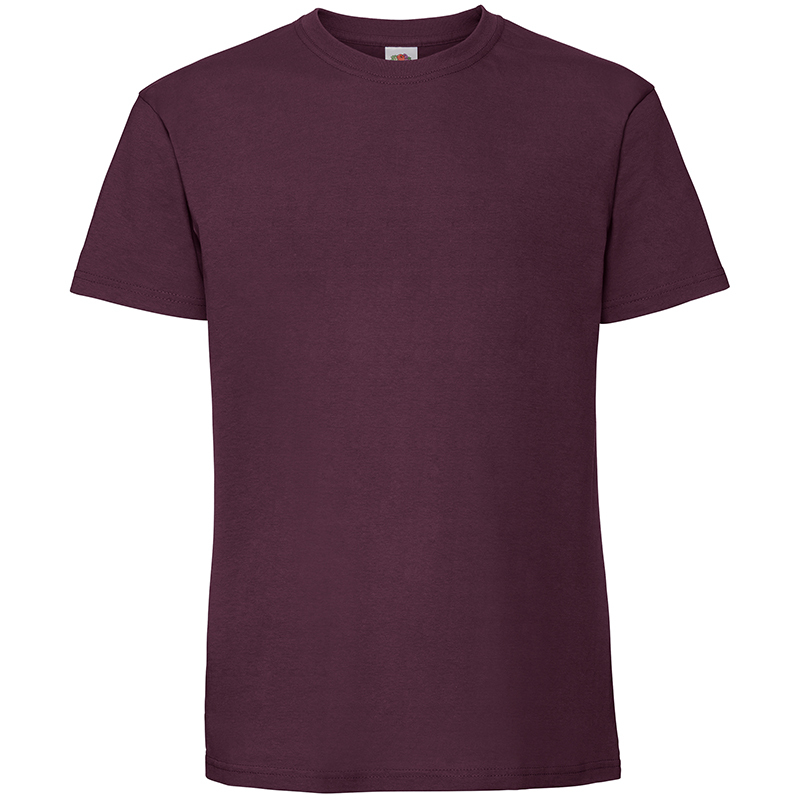 Soft, durable and timeless, Fruit of the Loom put a premium spin on their classic tee! 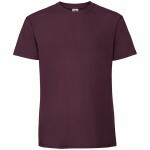 The Fruit of the Loom Premium Ringspun t-shirt is a luxurious update on the industry classic. 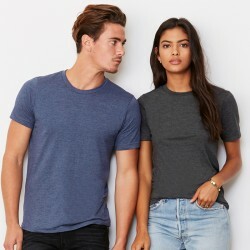 Offered in a classic fit, 15 essential colours and manufactured using soft ring spun cotton, this tee is everything you'd expect from Fruit of the Loom's premium range and is ideal for personalised printing. 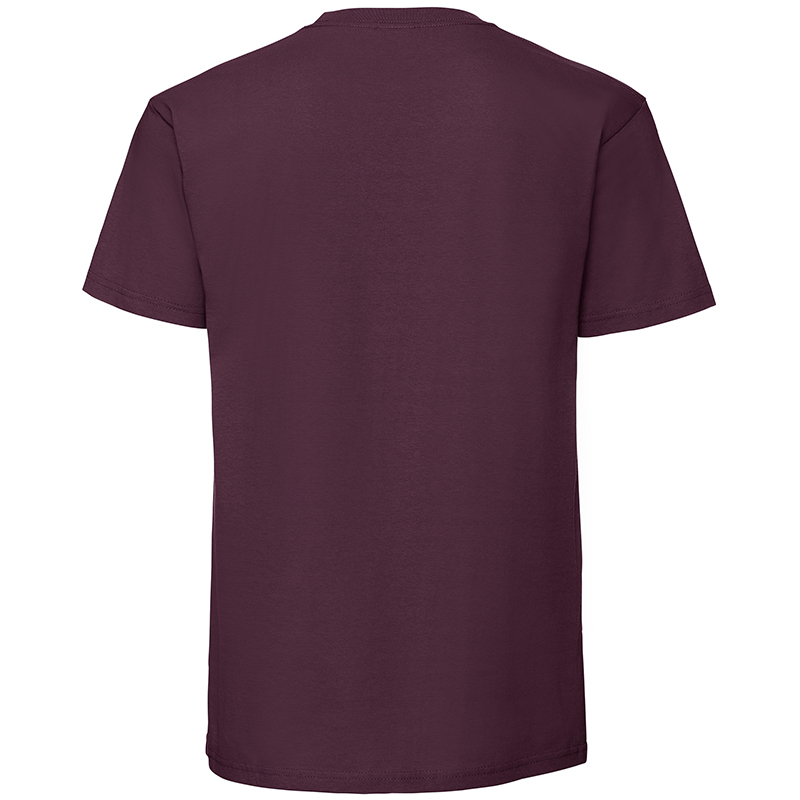 You can put your own personal twist on Fruit of the Loom's premium tee by using our online designer!